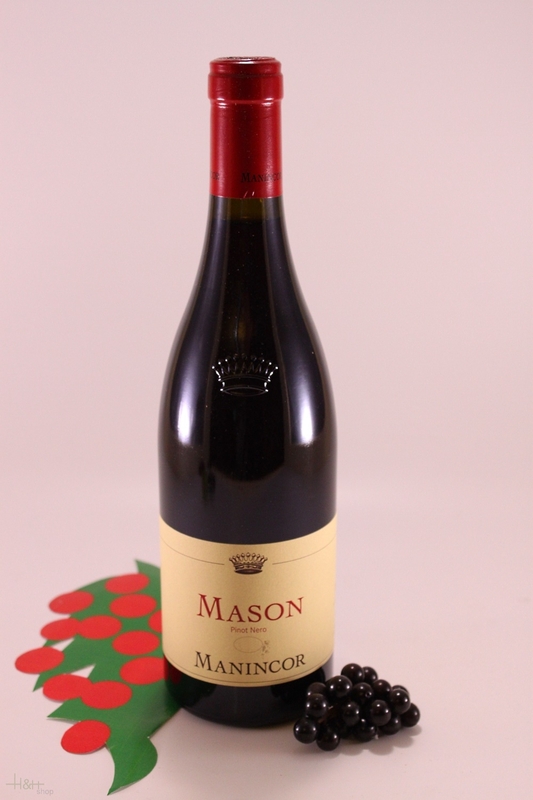 Description: Bright, purple with a fresh bouquet of berry fruits and cherry, full-bodied and succulent on the palate, dry but implicitly sweet due to high extract, mellow tannins, finishing with impressive length. Vineyard site: Mazzon near Kaltern at an elevation of 400 m above sea level - a well-ventilated south-facing hillside consisting of moranial debris. Soils: Light, warm loamy topsoil with increasing clay deposits below. Winemaking: Fermentation lasts around 14 days, after which the wine undergoes malolactic fermentation and matures in barriques - 1/3 of which are new - for around 10 months. Best enjoyed: With roast, grilled and barbecued red meats, with game and mature soft cheeses.